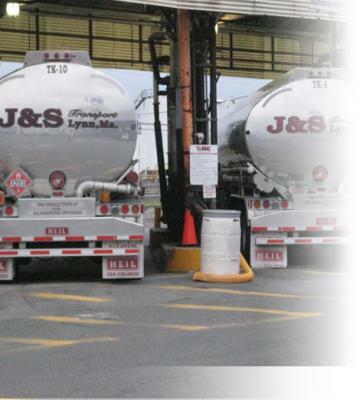 J & S Transport has developed a comprehensive team approach providing emergency response services for our valued customers. This collaboration includes TMC Environmental headquartered in Bellingham, MA with locations throughout New England to handle emergency response and environmental remediation; all with support from our Environmental Liability Insurance Carrier, Federated Insurance. Our Director of Safety & Compliance will oversee all facets of the Emergency Response Program ensuring complete adherence to all Federal, State and Local environmental regulations while keeping our customers appraised of all situational updates. 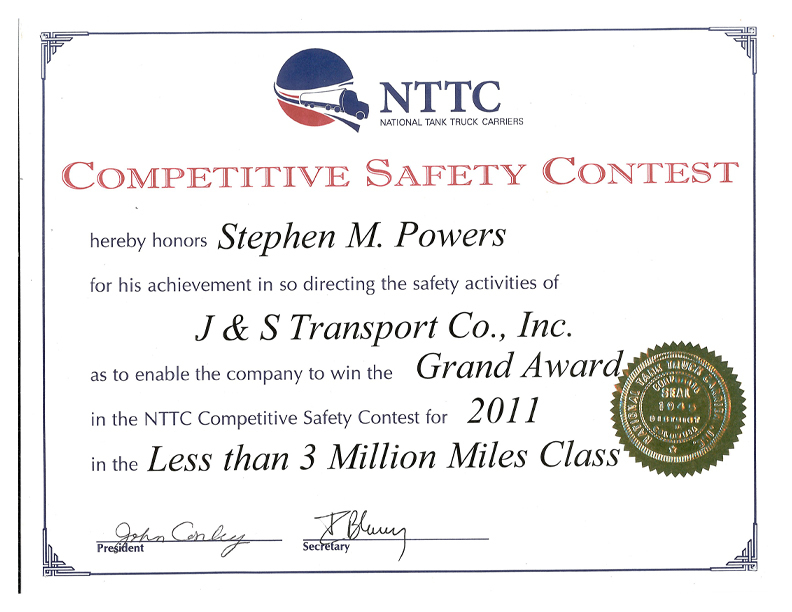 J&S Transport has developed a comprehensive team approach providing emergency response services for our valued customers. This collaboration includes TMC Environmental headquartered in Bellingham, MA with locations throughout New England to handle emergency response and environmental remediation, on-call Licensed Site Professional (LSP) with Edge Environmental, all with support from our Liability Insurance Carrier; Energi Insurance. Our Director of Safety & Compliance will oversee all facets of J&S Transport’s Emergency Response Program ensuring complete adherence to all Federal, State and local environmental regulations while keeping our customers appraised on all situational updates. 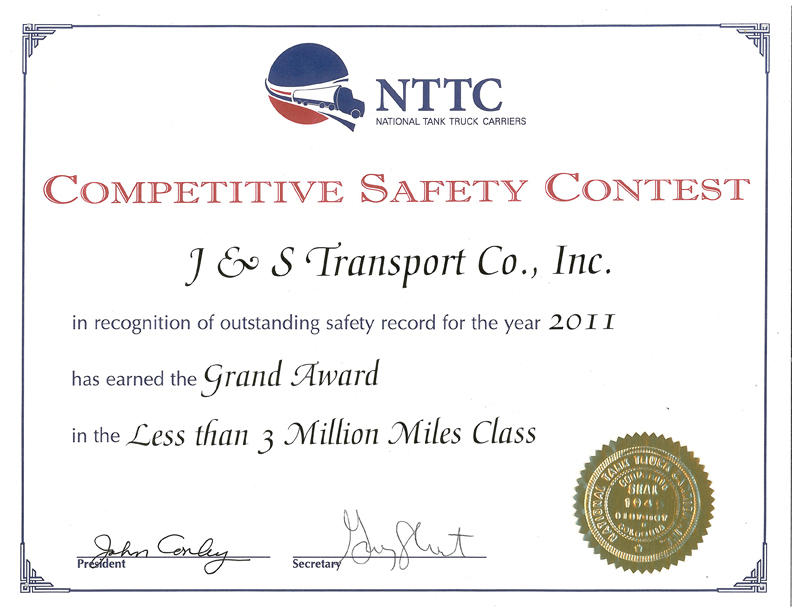 J&S Transport has an aggressive preventative maintenance (PM) Program. 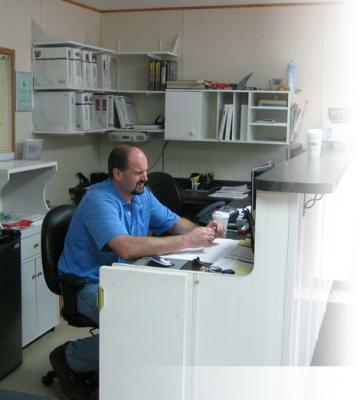 To keep up with our growing fleet, we hired Mark DeGregorio; an experienced and qualified fleet mechanic. 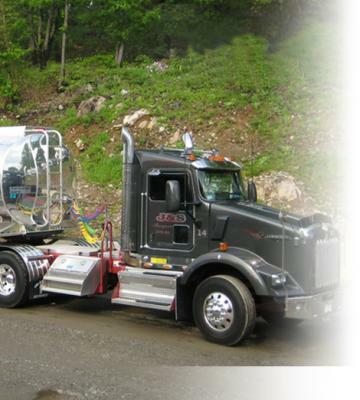 Mark has spent many years maintaining our fleet being the past owner of New England Mobile Truck. Mark works closely with our drivers to keep our fleet operating safely and efficiently. Our trailers are equipped with WABCO’s Trailer Electronic Braking System (Trailer EBS) , WABCO offers an advanced Roll Stability Support (RSS) logic control unit, which reliably prevents vehicle roll-over within physical limits. RSS is a function integrated in the software and hardware of the EBS modulator. The system assesses the vehicle data such as wheel speed, load information and by means of an integrated sensor, transverse acceleration data. By analyzing this data quickly and effectively, the vehicle ECU detects the chances of vehicle roll-over and automatically applies the brakes. Although no system can fully defy the laws of physics and a trailer can still tip if the side forces are extreme or increase significantly during braking, WABCO’s RSS significantly reduces the risk. 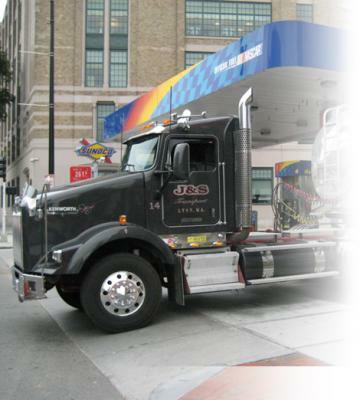 J & S Transport added the Bendix ABS-6 Advanced system with electronic stability program (ESP) to their units. 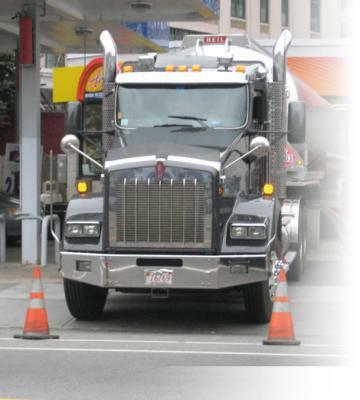 Having this system provides for a safer transporation of the products. The Bendix ESP technology is a full stability system, offering both roll and yaw stability to help provide loss of control and rollover mitigation. It’s the first widely available ABS-based truck stability system capable of recognizing and assisting in under-steer and over-steer loss-of-control driving events, as well as in loss of traction situations due to snow, ice, rain, dust, sand, and more. The most advanced accident avoidance system ever developed. According to the National Highway Traffic Safety Administration (NHTSA), 93 percent of all accidents involve driver error, with the majority of those accidents related to driver inattention. NHTSA research also shows that one extra second of warning could prevent up to 90 percent of rear-end collisions. Simply put, the Bendix™ VORAD Collision Warning System helps drivers take evasive action before accidents happen. It’s like having a safety director riding with you every day. 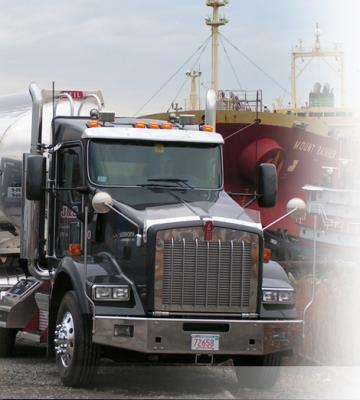 Utilizing a system designed specifically for petroleum bulk carriers with over a decade of development and a core user base of twenty plus bulk carriers from coast to coast, J&S dispatches via our ‘dispatch board. The CE System has a core user group focused on safety and efficiency. For example, our drivers cannot punch or retrieve their work until they have been off the required number of hours. Our manifests contain drawn station layouts and directions to the station as well as specific comments relevant to the safe delivery at each site. We can text loading changes via our dispatch board directly to company cell phones for driver review, while parked at the terminal, eliminating the need to distract a driver during his trip about load changes. Again, this is all designed to ensure the best possible safety conditions for our drivers and our customers. We use bar-coded manifests and driver sheets in order to provide indexed and data retrievable loading documents. All of our loading documents are scanned and indexed with our Dispatch System allowing us quick and efficient retrieval and transmittal of actual Bill of Lading (BOL). All of our trucks use on board truck GPS system in addition to providing ‘almost’ real time vehicle positioning, driver safety alerts and monitoring also interfaces with our dispatch board providing us with terminaland station arrivals and departures. This provides our management with valuable information regarding our turn times and delays. 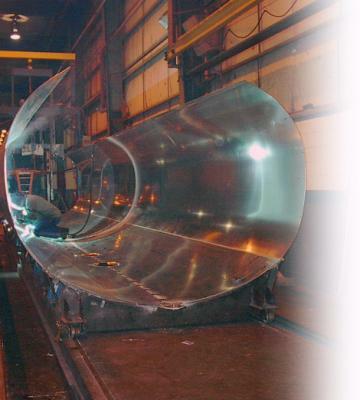 We currently are responsible for maintaining the inventory of some of our customer’s stations. Through the use of the Creative Energies Auto polling system and Station Inventory System we have hourly inventories of those locations as well as average sales and run out times. Interfaced with our dispatch board we can instantly poll a station and set up load or change a load to quickly react to changes in the market. Our inventory stations are automatically emailed a Portable Document Format (PDF) of our order when the order is created by our dispatchers so our inventory site managers are aware of pending orders. We have the capability to interface, receive and transmit, providing data to our customers in varying formats. From delivery status to invoicing we have the capability to provide our customers with secure data exchange designed toward efficiency and accuracy. Additionally, we can customize import order information from our customers avoiding miss-ordering communications and increasing efficiencies for both us and our customers. Download spreadsheets and/or reports. For any group of: Date range, terminal(s), suppliers (i.e., exchange partners or thru-putters), station(s), brand, product(s), bill of lading(s). Retrieve invoices and or delivery manifests.